Question: You’re wrapping presents while listening to cheesy festive tunes, and start to reminisce about holidays past. What’s your favourite Christmas gaming memory? Way way back in the year 2002, two of my favorite games released shortly before Christmas: Metroid Prime and Animal Crossing. Both games did things I had never seen any game do. 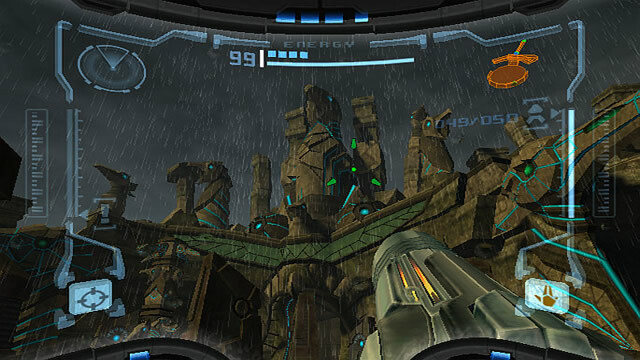 Metroid Prime was atmospheric and quiet, with a focus on exploration and slow pacing. It lacked any real dialogue, instead telling its story through visuals or text logs that the player had to go out and find. The music was engrossing, the gameplay was intense and the universe they created was immersive and, most important of all, fun to explore. 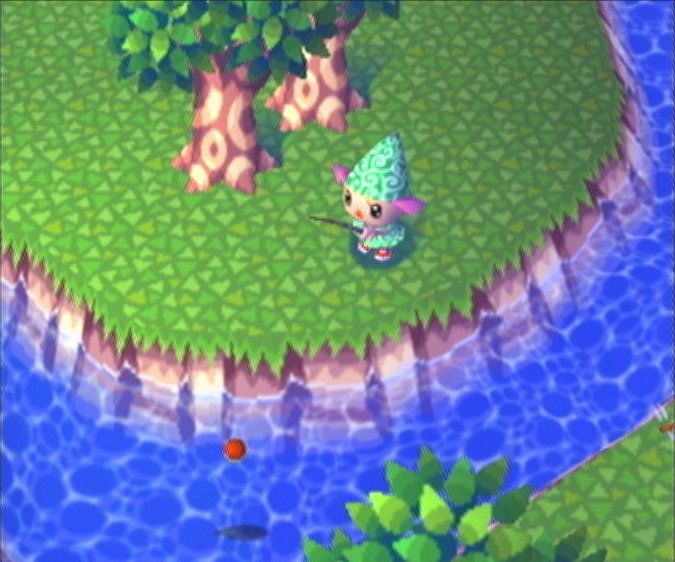 Animal Crossing was a simpler game. There were no tangible goals, except to grow your home and befriend the townsfolk. It was slow and calming. I remember how cool it felt to play the game, and have the in game time of day and year match up with my own. It gave that world a sense of gravity, like it was a real place I was inhabiting. I remember Christmas of 2002, opening all of my presents, but most of all yearning to return to those worlds, Animal Crossing most of all. When I booted up the game, it was actually Christmas! I exchanged gifts with the town folk and ran around in the snow. It blew my twelve year old mind. After wrapping up the gift exchange I spent the rest of my free time that day exploring the snowy Phendrana Drifts in Metroid Prime. That song sticks out to this day as one of the best atmospheric numbers in any game I’ve ever played. I still look back fondly on both of those games. The first Animal Crossing hasn’t aged super well, but Metroid Prime is still a game I consider to be one of the best I’ve ever played. It’s hard to beat a day spent with family at my childhood home, playing some of my favorite games. Along with Ocarina of Time, I knew Metroid Prime was something special when I played it for the first time during Christmas of that year. I had no idea people were expecting it to fail at first, and it demonstrated the importance of giving works a chance before passing judgement onto them. I’ve only learned to appreciate it more as time has gone on. I’ve got to admit, back when I still got Nintendo Power I saw the pictures for Metroid Prime and thought it looked like another dumb shooter. Granted, I was ten or eleven years old at the time. Still, I’m glad to have been proven wrong, and unbelievably stoked that Metroid seems to be making a comeback. Sweet – I actually remember you loving that game. Great memory. Admittedly, I had no idea that people were wary of Metroid Prime until I began researching its development years later; I only witnessed the massive amounts of critical acclaim it got after it was released. Either way, it’s one of the greatest games of the 2000s. After the appalling Metroid: Other M, Samus Returns was the breath of fresh air the series needed. I’m looking forward to Metroid Prime 4. I’m cautiously Optimistic about Prime 4. Obviously I’m happy it’s being made, but it’s being handled by somebody other than Retro, and we know next to nothing about it. I can’t wait to hear more. I think I saw rumors that January’s big Direct will show much more.